By activating the flow of Qi with pressure to specific points, acupressure relieves pain and balances the entire energy system. Acupressure works with the energetic system of Chinese medicine. There are 12 pathways where the energy (called Qi “chee”) flows through the entire body. 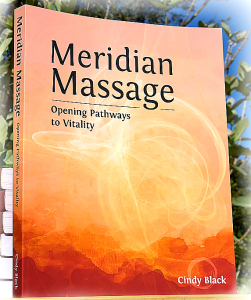 These pathways are called “meridians” or “channels”. Qi (energy) flows along the meridians in the same way that water in a stream flows along a riverbed. The 12 meridians run longitudinally from the head and chest to the arms, hands, fingers, legs, feet, and toes. Acupressure points are places along the meridian where the Qi can be influenced. 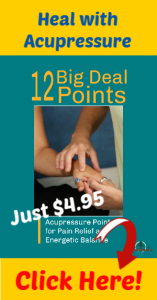 Acupressure points are the same as acupoints, acupuncture points, or simply “points”. Acupressure is the application of hands-on pressure to specific acupoints. Acupressure gets the Qi moving in order to relieve symptoms as diverse as joint pain, anxiety, and headaches. Acupressure works when the root cause of these conditions is stuck, or stagnant, Qi. Have you ever noticed how good it feels to simply stretch your arms up over your head after a sitting for a long time? That stretch gets your energy flowing. That sense of vitality, ease, and flow arises from flowing Qi. Acupressure is a method of supporting the flow of Qi with the use of hands-on pressure to acupressure points. 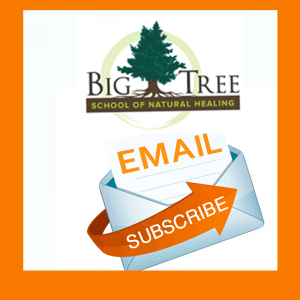 Acupressure is simple, effective, and easily applied to oneself and others. Massage can heal your tissue and help to relax your body and mind. By the way I have never heard anything about flow of Qi! Thanks for sharing Cindy! Can acupressure help for Trigeminal Neuralgia?